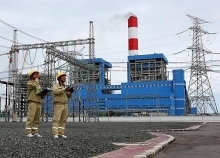 (VEN) - Vietnam Electricity (EVN) has proposed solutions to ensure the nation’s power supply in light of the delay in implementing various planned coal power projects. EVN Deputy General Director Ngo Son Hai said only seven coal-fired power plants with a capacity of 7,860MW are currently under construction. The revised Power Development Plan (PDP7) for the 2011-2020 period with a vision to 2030, projected total capacity of 34,864MW during the 2018-2022 period, of which thermal power makes up 26,000MW. Accordingly, over 18,000 to 26,000MW of coal thermal power capacity was expected to be available in the next five years, but construction on these plants has not started and this will greatly affect power supply, Hai said. In addition, natural gas resources currently exploited in the country have declined, but there is no alternative gas supply. The gas projects of Bloc B and Ca Voi Xanh are moving slowly compared with the plan, while construction of coal ports in the Mekong Delta is facing difficulties. 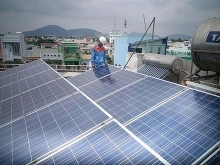 Ngo Son Hai also said that while power supply in 2019 and 2020 could be ensured, shortages could occur in the south during the 2021-2023 period. Power shortages may increase up to 2025 with scenarios including high load or the water volume in reservoirs dropping below that of previous years. To ensure power supply for socioeconomic development by 2030, EVN has proposed two main groups of solutions - controlling load demand and developing power sources. 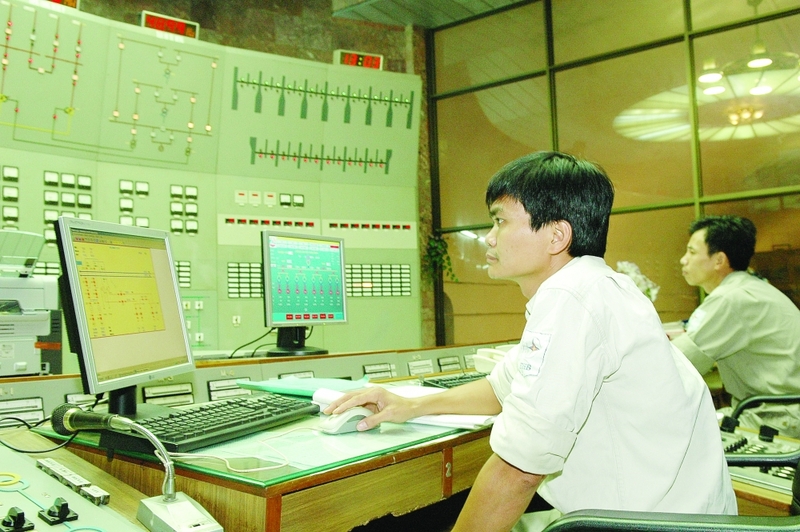 To control load demand, the state should adopt mechanisms to promote the load regulation program through measures to enhance safe and effective power use, implement power prices according to the market mechanism under the state’s regulation, strengthen inspection and supervision of power use by industrial production establishments, and select advanced production models and high-tech measures. One of the key solutions to guarantee power supply for socioeconomic development, as proposed by the EVN, is to ensure the progress of power projects, especially those in the south, including sufficient supply of gas. EVN has also prepared a price range for purchasing power from neighboring Laos. 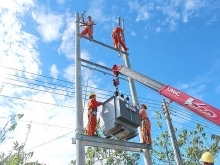 The state should accelerate negotiations with Laos on means that would allow Vietnam to import power through existing 220kV transmission lines. projects, especially in the country’s central and southern region.